In Brussels, the Estonian Institute’s exhibition “Estonian History in Pictures” is open, introducing the most important events and key figures in Estonian history during the period from 9000 BC to 2018 AD. The exhibition divides Estonian history into six periods: from 9000 BC to 1500 AD, 1500–1900, 1905–1940, 1940–1956, 1956–1991, 1991–2018. The panels include descriptive texts by Priit Raudkivi and The Estonian Institute, photographs, and reproductions. 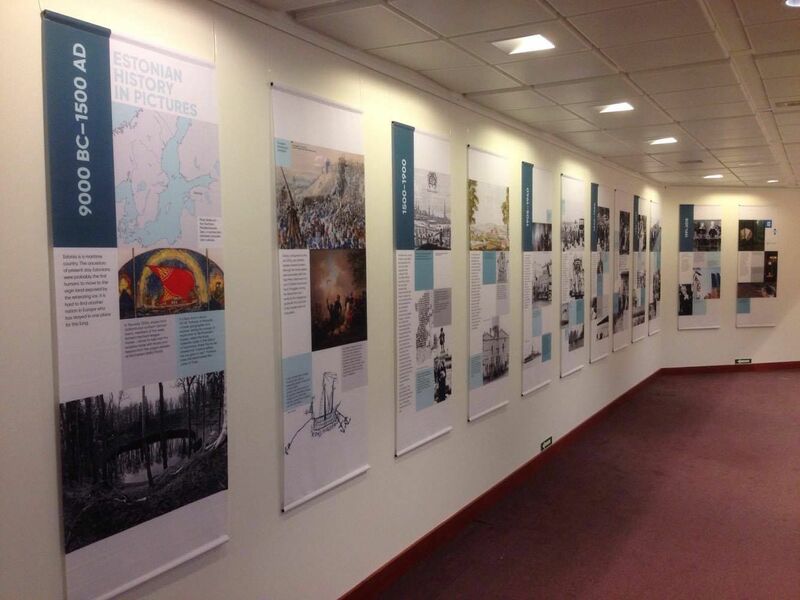 The exhibition was compiled by the Estonian Institute, designed by Angelika Schneider. 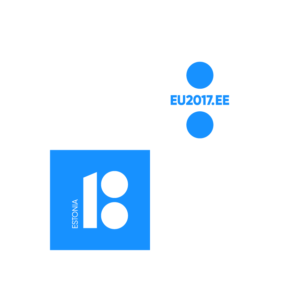 The exhibition is supported by the Government Office of Estonia (Estonian presidency of the Council of the European Union and the EV100 international programme).